US Transportation Secretary Elaine Chao announced on Tuesday that her department is requesting an audit on how the Boeing 737 Max was certified by the FAA to enter service. 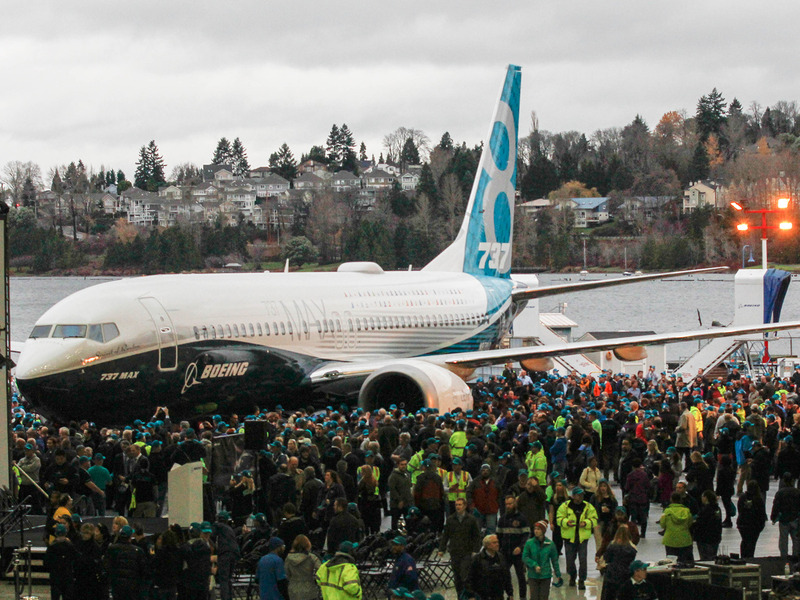 The FAA issued an emergency order grounding the entire Boeing 737 Max fleet in the US after two nearly brand-new 737 Max airliners crashed in a four-month period. The Boeing 737 Max entered service in 2017.